Food-tech unicorn Swiggy is diversifying its operations with the launch of a new hyperlocal service that will offer home delivery of groceries and other daily essentials. Swiggy Stores will provide items such as meat, pet supplies, flowers, health supplements from brick-and-mortar stores, it said in a statement. The service, which will be part of the Swiggy app, will initially be accessible to users in Gurugram. “Today’s announcement takes Swiggy to categories beyond food, where we hope to deliver the same level of delightful experiences to consumers for their everyday needs,” said Swiggy chief executive Sriharsha Majety. Swiggy Stores will compete against established online grocery startups such as SoftBank-backed Grofers and Alibaba-backed BigBasket. E-commerce giant Amazon also offers online delivery of groceries and daily essentials through its app Amazon Prime Now, while rival Flipkart has also been piloting a hyperlocal service. Swiggy claims to have delivered items from over 3,500 stores, including more than 200 merchant partners such as Ferns and Petals, Le Marche, Needs Supermarket, Licious, Zappfresh, MomsCo, Apollo and Guardian Pharmacy. The service has been in the pipeline for a while. 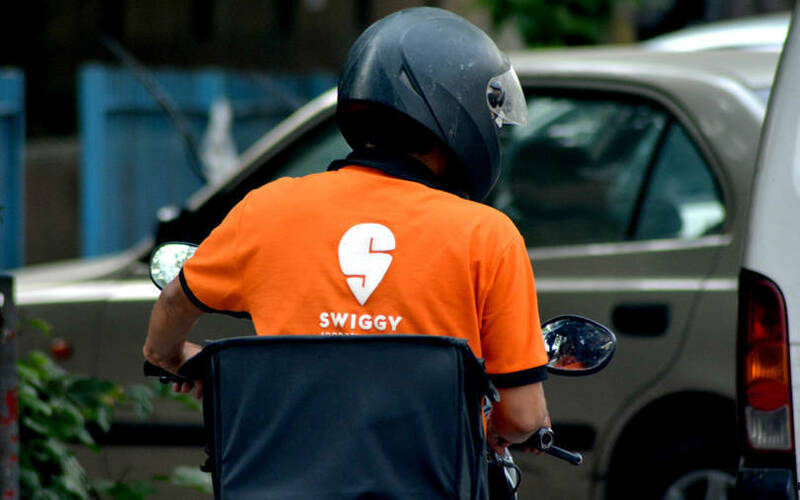 Last August, Swiggy had acquired online startup Scootsy Logistics, which delivers food, fashion apparel and accessories, home décor, and more in Mumbai. Shortly after that, Swiggy had acquired Mumbai-based milk delivery startup SuprDaily in a cash deal. Run by Bengaluru-based Bundl Technologies Pvt. Ltd, Swiggy has been quickly scaling up its operations on the back of a string of fundraises over the past year. In December, Swiggy raised $1 billion in a fresh round of funding led by South African technology conglomerate Naspers, marking one of the single-largest infusions into an Indian startup. The round valued Swiggy at more than $3 billion. Its other investors include Chinese conglomerate Tencent, Hillhouse Capital and Wellington Management Company, DST Global, Meituan Dianping and Coatue Management. Swiggy’s food delivery services are currently available in more than 80 cities.